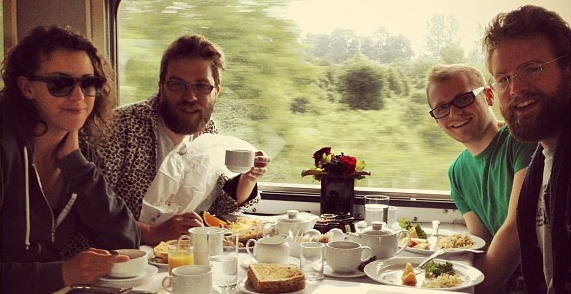 With NXNE on the horizon and Owls Dave Olson, Kemp Edmonds, Donné Torr and Ian Bevis on a train making their way to Toronto via ‘Tracks on Tracks’, we saw it fitting to showcase a few social media stars who reside in The Big Smoke. Today we’re profiling some savvy brands, a few institutions and some interesting people. Without further adieu, we present the Hoo’s Hoo of social media in Toronto. @TELUS – They’re all ears at Telus, we would have loved an owl in the commercial though. @GladstoneHotel – Hip hotel rich in culture. Also gracious hosts of #HootUpTO on June 13th around 5pm. Tweet @HootUP for details. @FairmontHotels – The finest amenities for your Toronto visit. @ThompsonToronto – Breathtaking views of the city. @HotelGermain – Keeping their guests happy one tweet at a time. @TheDrakeHotel – Hotel and local hotspot equipped different rooms for whatever tickles your fancy. @PenguinCanada – Leather bound books are our favorite! @FlightCentreCA – Travel tips and hot deals on flights, holidays, cruises, tours and more. @Freshbooks – Everyone’s favourite in online invoicing. @TorontoPolice – Thats right, HootSuite helps the fuzz stay on top of their social networks. @Toronto – Not sure if its the greatest city in the world, but it’s up there. @OntarioPlace – Toronto’s downtown waterfront park. Read about their revitalization plans. 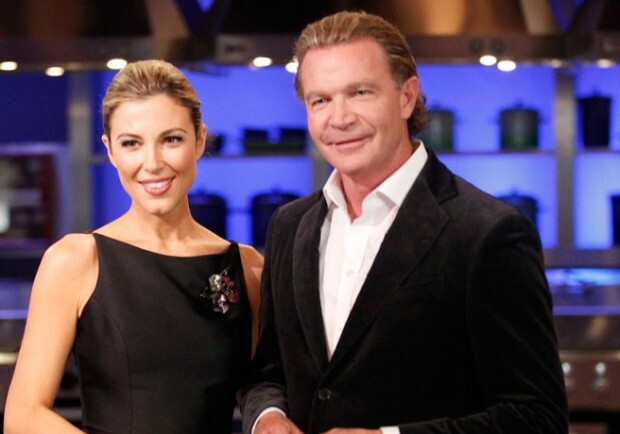 @FoodNetworkCA – Watching may bring instant hunger. Congrats to newly crowned Top Chef: Carl Heinric. Check out his new restaurant in downtown Toronto. @CFL – Three downs for the win. @MTVCanada – Delivering a steady dose of music, pop culture and reality TV. @nxnefest – Huge music, film and interactive festival and conference: 650 Bands, 50 Panels, 40 Films. Don’t miss HootSuite VP, Community Dave Olson’s NXNE prezo and post-event #HootUp on Wednesday. @BTtoronto – Serving up news while you enjoy your morning joe. @TEDxToronto – Ideas worth spreading. Don’t miss the next #TedxToronto on October 26th. @metrotoronto – Top stories throughout Hogtown. @torontostandard – Your daily fix for all things Toronto: culture, business, tech and more. @Varsity_Blues – Follow along the journey of UofT’s sports teams. @BlogTO – Blogging up a storm; offering a nice blend of local news and culture. 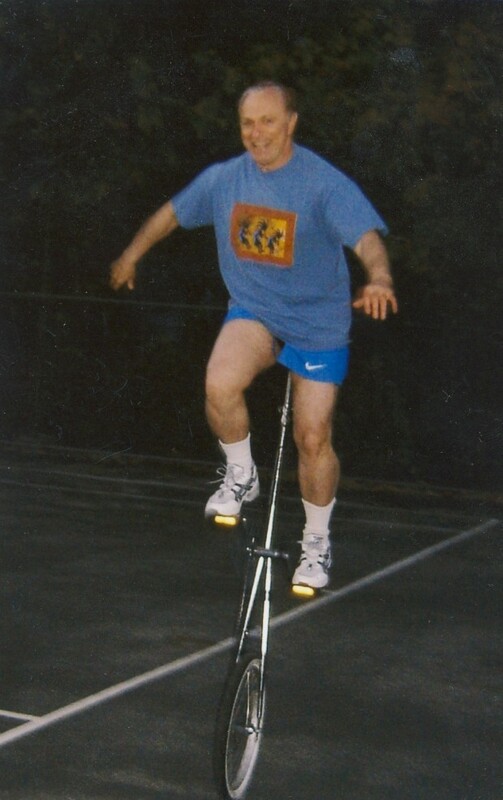 @RaymondAaron – NY times best selling author, but more importantly, he rides a 5 foot-tall unicycle. @Jaimestein – Family man and former digital guy behind @CFL, now tackling social media for Tangerine. @DannyBrown – Acclaimed blogger and author about digital marketing and social media. Checkout his book. @vheringer – New Torontonian by way of Brazil and former journalist turned digital strategist. @KarimKanji – Co-founder of thirdocean, he was recently featured in The Globe and Mail. @DavidCrow – Author, tech geek and self-proclaimed noisemaker. @bobbykimberley – Lover of dance parties and founder of Young Lions Music Club. @EricBuchegger – When he’s not busy swing dancing, he can be found marketing at Asigra or blogging! There you have it. A concise list of Torontonians that are doing awesome things from HootSuite’s dashboard. Did we miss anyone? What other people or brands are dominating social media in Toronto?